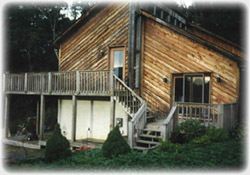 preserve decks & exterior wood siding. your listings. Greatly increase curb appeal - makes listings sell faster! removal (basements), foundation, sidewalks and garage slabs. 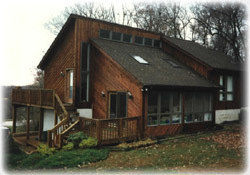 Painters - Have Extreme Pressure, Inc. clean your exterior jobs for you, allowing you time to do what YOU do best -- paint! Extreme Pressure, Inc. also hauls water for jobs with no water access. Call or email today for additional information or for your FREE Exterior Cleaning estimate!